sisters, Mary and Ann, and a younger sister, Fanny. Mary Ann was working as a "Domestic Charwoman". 1916 stated that he had been working at The Grove Hotel, Buxton. received Thomas' 'effects' of £3 5s 11d [£3.30] in December 1916, plus a further £6 "War Gratuity" in 1919. N.B. Thomas' two brothers, Samuel and William, also served in the Great War - see Footnote below. 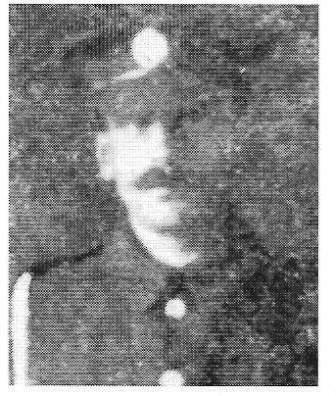 Thomas enlisted at Buxton into the Notts and Derby Regiment and although his Service Papers are lost, however, his Service number suggests an early January 1915 enlistment, somewhere around 4th - 11th region. His Medal Index Card shows that he entered France on the 27th August 1915, which is consistent with the 11th Battalion landing in France. The 11th (Service) Battalion was formed at Derby in September 1914 as part of K3 (Kitchener's Third New Army) and became part of the 70th Brigade in the 23rd Division. It moved to Stanhope Lines at Aldershot in December 1914 and then to Shorncliffe in February 1915 to Bordon in May. As stated above, the Battalion landed at Boulogne on the 27th August 1915 and concentrated near Tilques. 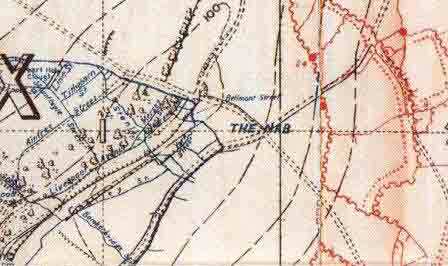 Thomas' Division was attached to III Corps on the 5th September 1915 and moved to the Merris-Vieux Berquin area, where trench familiarisation began. Just 9 days later, on the14th, they took over a front line sector between Ferme Grande Flamengrie to the Armentieres-Wez Macquart road, where they remained for about five months, not being relieved until the end January / early February 1916. A month later, on the 3rd March 1916 orders were received to relieve the French in the Carency sector. The front to be held was between the Boyau de l'Ersatz and the Souchez River. This location included the posts on the Notre Dame de Lorette Hill, a very exposed position, subject to intense shelling. Thomas' Battalion took part in the opening day of the Somme offensive on 1st July 1916 and suffered such grievous losses it was relieved that night. 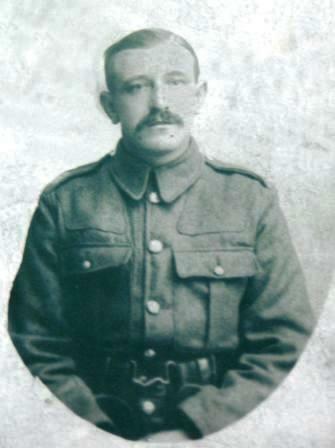 Thomas and his fellow men had moved from Bouzincourt on the 30th June and up to the assembly trenches in 'Glasgow Road', 'Lower Horwich Street', 'Quarry Post' and 'Bamberbridge Street', prior to their attack on the 1st July 1916 (The First Day of the Battle of The Somme). The Battalion was tasked with attacking the Leipzig Salient. Even whilst in the assembly trenches in Authuille Wood, which formed part of 'Blighty Valley', they came under heavy German bombardment and began to suffer the first of their many casualties. After the first wave of the 8th Battalion York and Lancaster Regiment and 8th Battalion Kings Own Yorkshire Light Infantry had been beaten back, with heavy losses, the 11th Battalion were ordered forward but came up against withering German machine gun fire as soon as they left the own trenches. Their C.O. (Lt. Col. Watson) was wounded while trying to rally his men and push forward the attack. 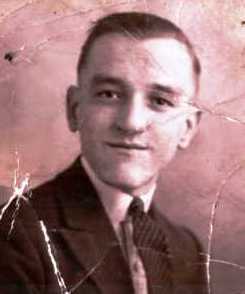 The second wave, led by Major Bernal, met the same fate as the leading waves and men were cut down in their dozens, but the Companies continued to crawl forward using what little cover there was. taken the German first line with heavy casualties. The 11th Battalion were intended to cross as the reserve and consolidate along the Farm du Monquet - Poizieres road. The first wave did so and the history relates they got into the first line. However, it also states that the Germans had reoccupied their front line and the second wave of the battalion was cut down as it crossed between the lines at about 10.30 a.m. The Battalion, in common with many others suffered heavily; the strength of the battalion on 26th June 1916 had been 27 officers and 710 men, at the end of 1st July 1916 it was 6 officers and 202 men. 'The Buxton Advertiser' reported that Thomas was "... reported missing since the first big battle of July. News has just been received that he was killed in action." 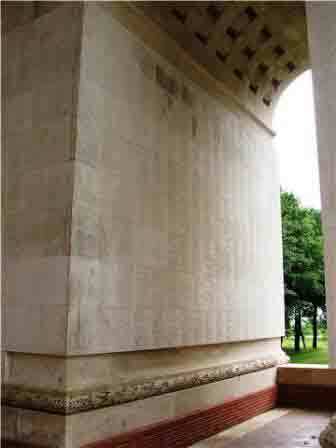 The strength of the Battalion on the 26th June had been 27 Officers and 710 other ranks. At the end 1st July the number of Officers was 6 and the men were 202. The Battalion History stated that "The whole Brigade had suffered so much it was withdrawn from action. The survivors of the Foresters were collected by Captain Hudson and brought out on the night of July 1st. So decimated had the Brigade become that one train holding normally a single Battalion was sufficient to take it from the scene of the action." Commonwealth War Graves records show that 126 Officers and men of the 11th Battalion were killed in action on the first day of the Battle of the Somme. 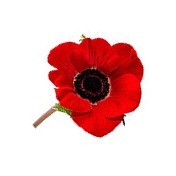 14 more died of wounds during the following week, including Sergeant 16987 William FOWLES, named above. 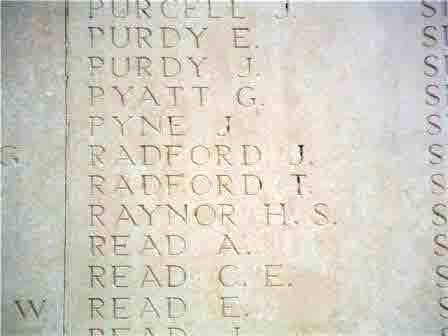 Thomas was one of the 93 who have no known grave and are commemorated on the Thiepval Memorial. before transferring to the Royal Engineers (Sapper 248807 and WR/267171). · "The Men from the Greenwood: being the war history of the 11th-service-Battalion Sherwood Foresters"
Tom is pictured with his mother, Mary Anne, and probably his sister, Mary.